Distance and duration. Buses are rented by the hour, day, or mileage depending on the trip details, so distance and duration is a major factor. Route travel fees. Some routes may include toll roads, parking permits, and other additional travel fees with should be considered when calculating your costs. Type of bus. 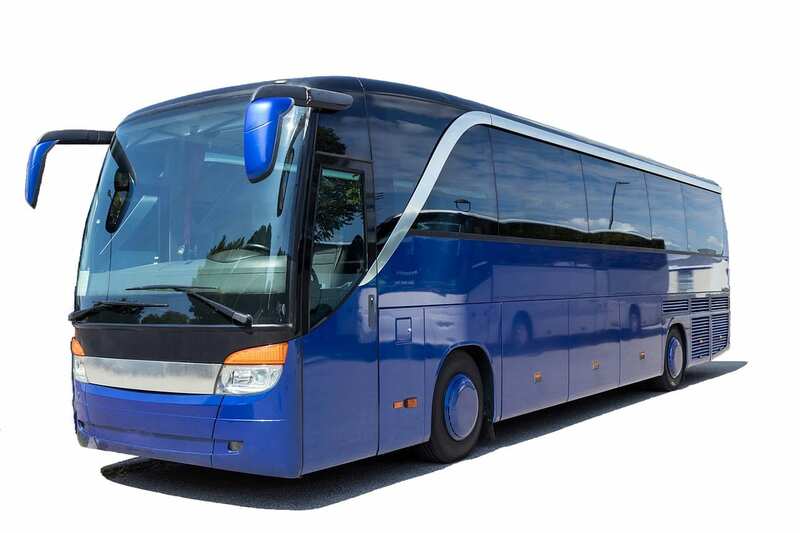 Depending on the size of your group and other preferences, the type of bus you charter is a consideration in calculating expenses. Please note: Prices are subject to change. For additional information, you may also want to view our pricing page. For a personalized quote, please request a quote.